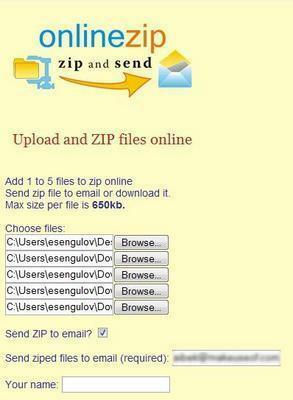 Online Zip Utility is a simple, but powerful PHP script for creating and extracting zip files online. To create zip files, simply select files from your computer and upload them to the website. Give the zip file a name and then click the create button. To extract a zip file, upload a zip file to the host, then select which files you would like to download back to your computer. Number of files to allow in the zip is dynamic and can be changed in the config file. Also, have the ability to send emails with the zip file as an attachment. 10 Articles On Online Poker - With Plr + Mystery Bonus!